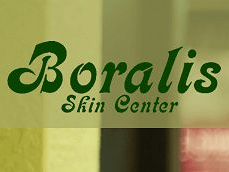 At Boralis Skin Center our goal is to ensure every client receives outstanding customer service, product education and superb treatments customized for your individual skin needs. Our team of licensed Professional Skin Therapists are the most educated and passionate in the industry and look forward to serving you. Make an appointment to stop in and receive a complimentary Face Mapping skin analysis where a Professional Skin Therapist can address your skin concerns and prescribe the perfect product regimen just for you. We hope to see you soon and provide you with the ultimate skin experience! 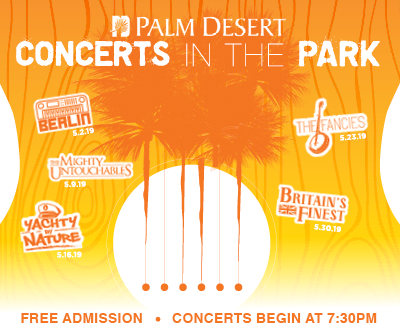 Located near the corner of Sunrise and Tahquitz in the heart of Palm Springs. Covered parking available on site.